Improve your netball and minimize injuries with 3 of the best netball stretches. Netball was introduced to England in 1895 at Madame Ostenburg’s College and soon became popular throughout all the British territories and Australia. The first world game of Netball was played in 1963, and Australia and New Zealand dominated the victories for years. 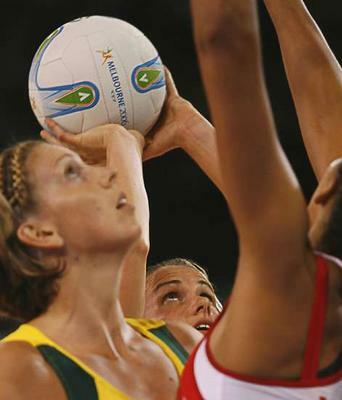 Netball was accepted as an Olympic sport in 1995 and has been a part of the Commonwealth Games since 1995. In 2008, netball gained a semi-professional status with the introduction of the ANZ Championships. Netball requires strong legs and the ability to move quickly. Agility and quickness are important aspects in netball. Due to the nature of the game, with lots of starts and stops and forceful contractions, flexibility and strength are essential. The shooting and passing skills require good upper body strength. Movement within the zones requires quick movement and strong legs. When defending another player the ability to stop and change directions quickly requires good balance and coordination. The muscles in the legs; the quadriceps, hamstrings, and the muscles in the calves (especially when jumping), the gastrocnemius and soleus. The muscles of the hips; the adductors, abductors, and gluteals. The muscles of the shoulders and arms; the deltoids, biceps, triceps, and the forearm muscles. The core muscles are needed for balance; the rectus abdominus, obliques, and spinal erectors. Netball, while a non-contact game, does involve some jostling and bumping. Players who are moving in a small space risk stepping on each other and due to the shifting and quick turning in the game knees and ankles are often subject to twisting motions. Finger sprains, dislocations and jams. Conditioning is important for the netball player to prevent injuries. Always warm-up properly prior to training and especially competition. Allow an adequate cool-down period and perform after training/competition stretching. Cardiovascular training is important to prevent the muscles from tiring during a game and allowing breakdown of proper form. 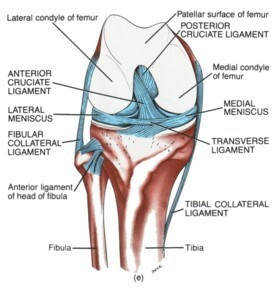 Strengthening the muscles that support the knee and ankle joints will help prevent some of the common sprains. Increasing flexibility in the muscles and joints will reduce the stress on these areas during training. Practicing balance, agility and proprioception drills to improve knee and ankle stability. Learning proper technique and form for each position a player might play will ensure that they play at their optimum level and help prevent injury. Being aware of where other players are in a player’s zone will prevent the rolling of ankles due to stepping on another player. 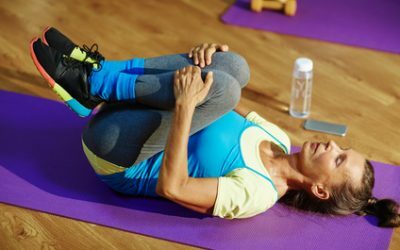 Netball stretches are one of the most under-utilized techniques for improving athletic performance, preventing sports injury and properly rehabilitating sprain and strain injury. 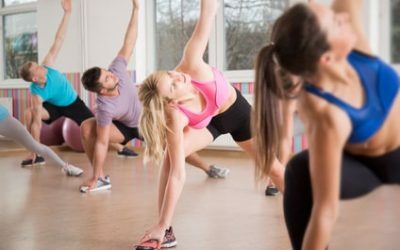 Don’t make the mistake of thinking that something as simple as stretching won’t be effective. Below are 3 of the best stretches for netball; obviously there are a lot more, but these are a great place to start. Please make special note of the instructions with each stretch, and if you currently have any chronic or recurring muscle or joint pain please take extra care when performing the stretches below, or consult with your physician or physical therapist before performing any of the following stretches. Instructions: Slowly move into the stretch position until you feel a tension of about 7 out of 10. If you feel pain or discomfort you’ve pushed the stretch too far; back out of the stretch immediately. Hold the stretch position for 20 to 30 seconds while relaxing and breathing deeply. Come out of the stretch carefully and perform the stretch on the opposite side if necessary. Repeat 2 or 3 times. Arm-up Shoulder and Rotator Stretch: Stand with your arm out and your forearm pointing upwards at 90 degrees. 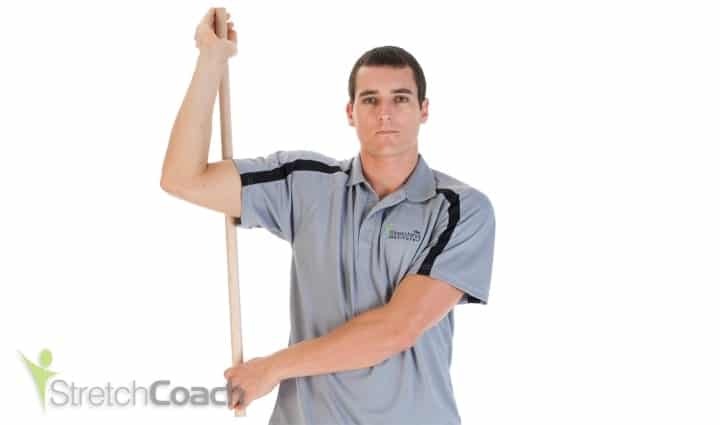 Place a broom stick in your hand and behind your elbow. With your other hand pull the bottom of the broom stick forward. Rotating Stomach and Core Stretch: Lie face down and bring your hands close to your shoulders. Keep your hips on the ground, look forward and rise up by straightening your arms. The slowly bend one arm and rotate that shoulder towards the ground. Single Heel-drop Calf and Achilles Stretch: Stand on a raised object or step and place the ball of one foot on the edge of the step. Bend your knee slightly and let your heel drop towards the ground. Attenborough, A. Sinclair, P. Sharp, T. Greene, A. Stuelcken, M. Smith, R. Hiller, C. (2017). The identification of risk factors for ankle sprains sustained during netball participation. Physical Therapy in Sport, 23, 31-36. Elphinston, J. Hardman, S. (2006). Effect of an integrated functional stability program on injury rates in an international netball squad. Journal of Science and Medicine in Sport, 9(1-2), 169-176. McManus, A. Stevenson, M. Finch, C. (2006). Incidence and risk factors for injury in non-elite netball. Journal of Science and Medicine in Sport, 9(1-2), 119-124. Kokkonen, J. Nelson, A. Eldredge, C. Winchester, J. 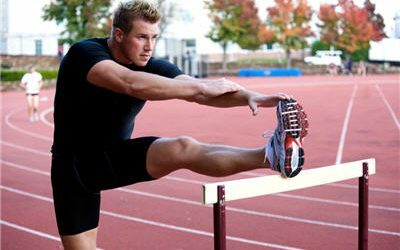 (2007) Chronic Static Stretching Improves Exercise Performance. Medicine & Science in Sports & Exercise. Volume 39 – Issue 10 – pp 1825-1831. Shellock, F, Prentice, W. (1985) Warming-up and stretching for improved physical performance and prevention of sports-related injuries. Sports Medicine, 2(4):267-78. Fradkin, A. Zazryn, T. Smoliga, J. 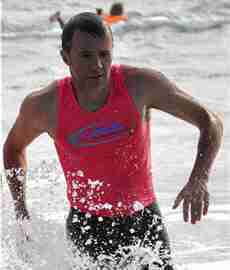 (2010) Effects of warming-up on physical performance: a systematic review with meta-analysis. Journal of Strength and Conditioning Research, 24(1):140-8. Free 23 page Stretching Tips eBook & 1 hour MP3 Audio.